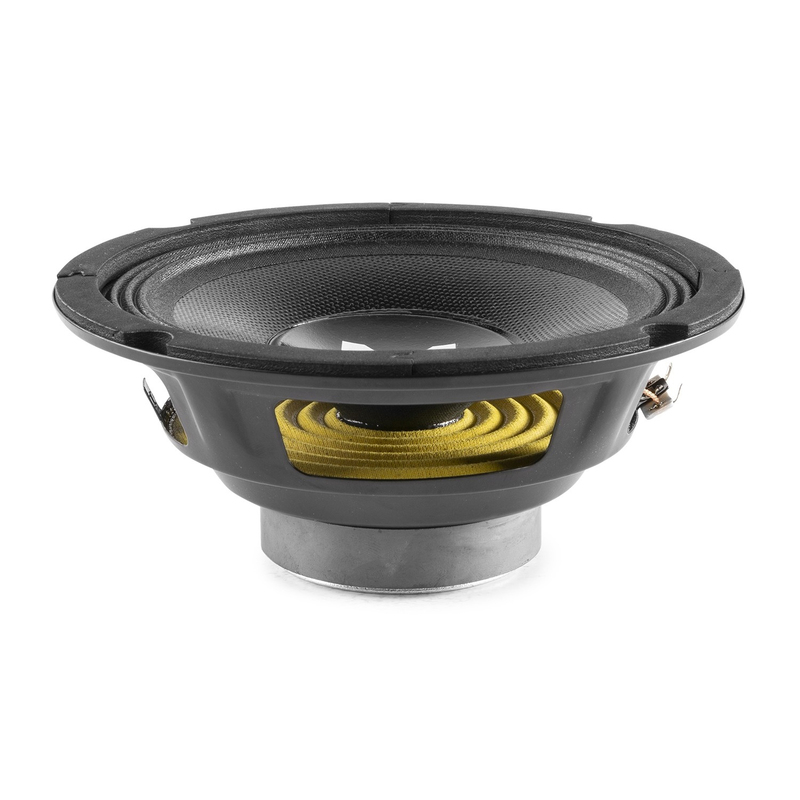 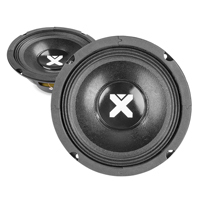 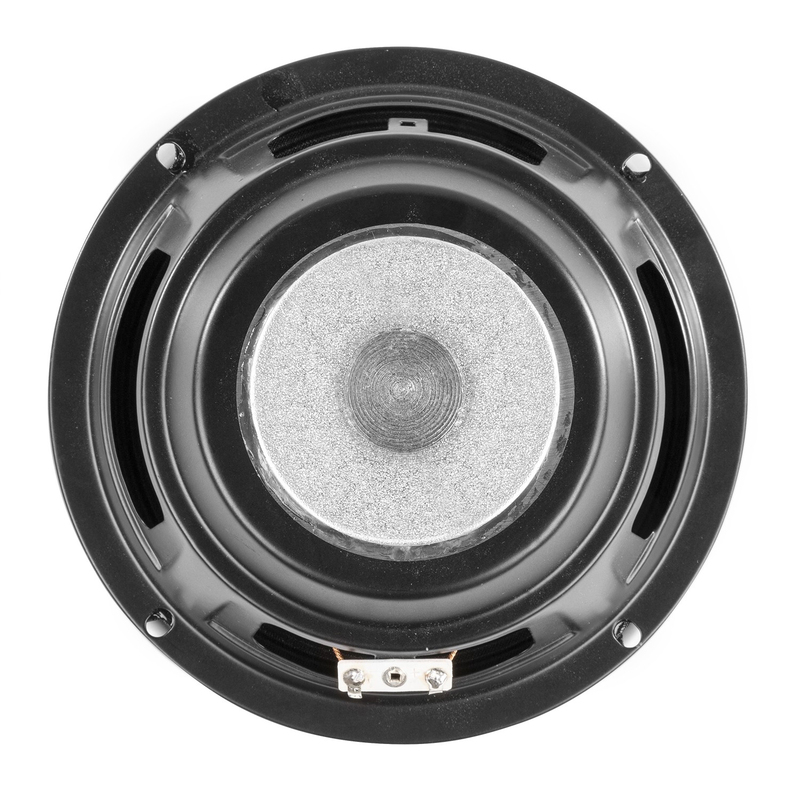 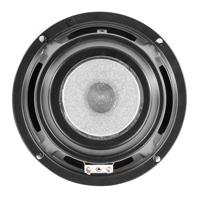 Introducing this fantastic 6.5 inch 8 Ohm Chassis Speaker. 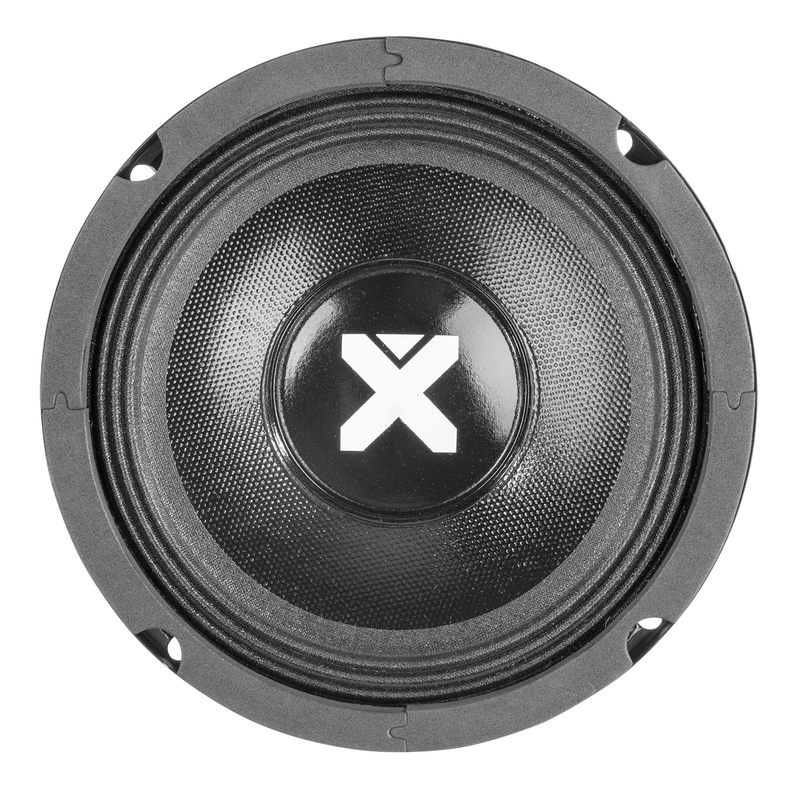 With its stiff suspension & its lowest frequency hitting a modest 4Hz, and with its highest hitting 50kHz, this high quality unit is ideal for bass/midrange appliance, particularly for speakers used for PA and is perfect for those in need of replacing their old, worn parts or for those embarking on their very own DIY PA speaker project. 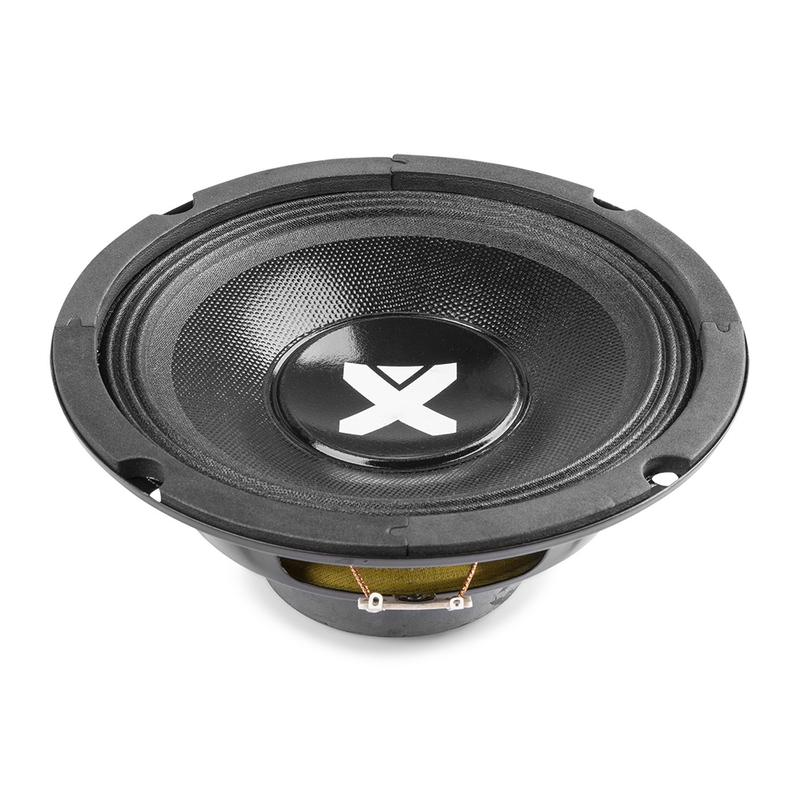 So, why not order today and experience this great product with a little help from us here, at Electromarket.